3 Best Lombok Attractions and Events in 2018! These destinations offer various attractions you can do when traveling to Lombok. 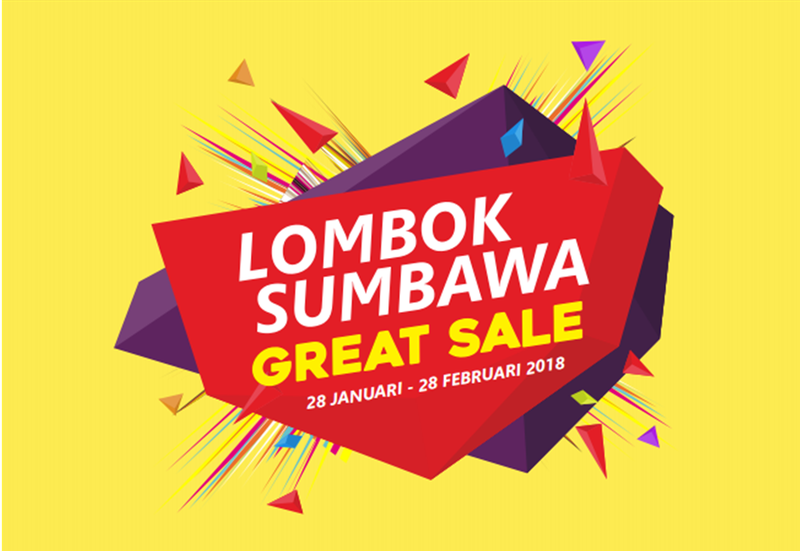 In this early 2018, Lombok Sumbawa Great Sales is presented to promote the best prices of any stuff you can get such as products in shopping centers, flight tickets, hotel reservations, and tour packages. Make sure you take part on this opportunity and make your holiday in Lombok more enjoyable. 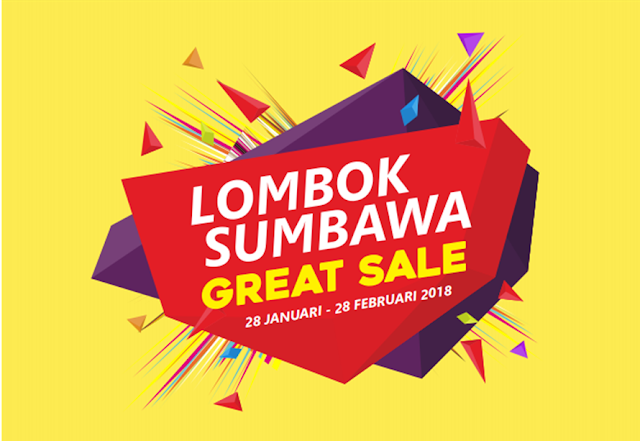 Beside the Great Sale event, Lombok tourism calendar event will be featured with many best events throughout 2018. The event is held started on 28 January till 28 February 2018. Up to 65% off for numerous city hotels, 30% off for restaurants, 40% off for travel agencies, 40% off for souvenirs and 30% off for recreatioan centers, and also UMKM (Small Medium Enterprises) gives 25% off. For details, you can visit the official website here. 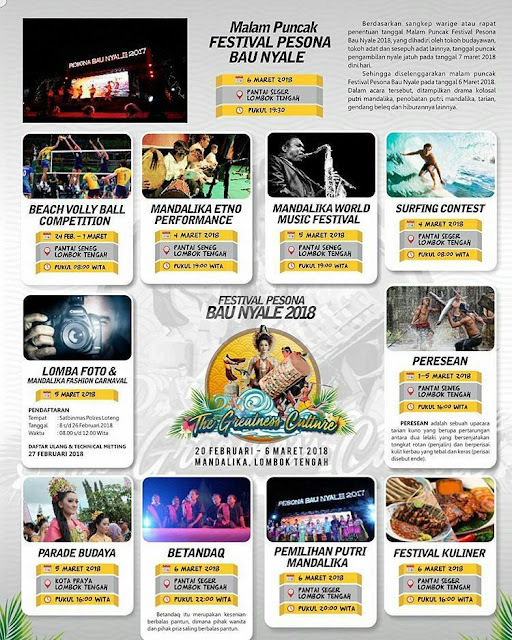 This event is the national tourism event that will be held in three main beaches in Kuta, Lombok (Kuta beach, Tanjung Aan beach and Seger beach). It is held in numerous series of event such as photography competition, live music, traditional dance, cultural and traditional parade festival, beach sports competition (volley, surfing, etc. ), and the main event is Bau Nyale or known as sea worms catching on 6 – 7 March 2018. For details, find out more here. The event will be participated by 18 countries. 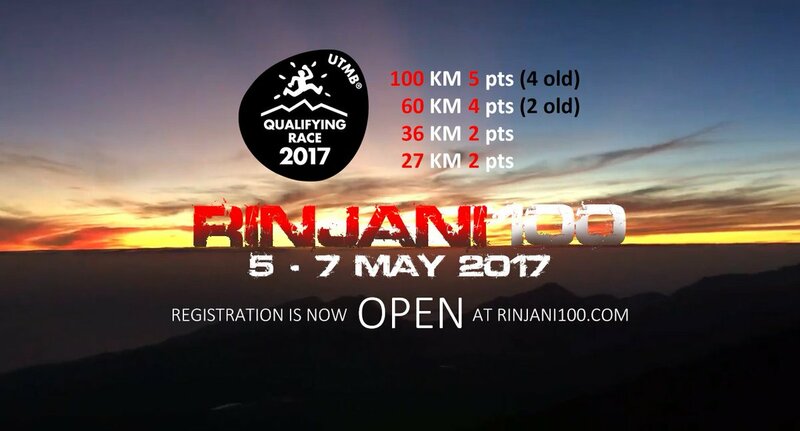 It is held in running session and the track will be taken on hills road around Rinjani. Sembalun and Senaru will be the main track of this event. Race categories are divided into four, they are 100km, 60km, 36km and 27 km. Rinjani 100 will be started on 4 – 6 May 2018 and registration is already opened since January 2018. More info about this event, you can access it on its official website here. Those three Lombok attractions in 2018 will be the best event you can join when traveling to Lombok. Make sure you secure your flight and hotel reservation with us on APW Tour with the best price! cant wait to join the events!!!!! the events are about to kick off! prepare yourself!